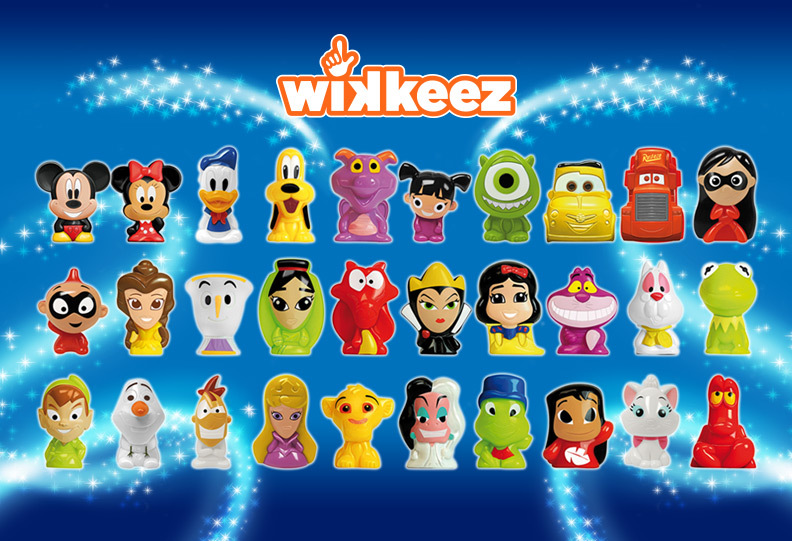 Wikkeez is a collection from the most famous movies and animated series of Disney, Disney Pixar and Star Wars, gathering real and animated characters. For the first time all together under one single brand, WIKKEEZ. DISCOVER HOW TO FIND THEM! 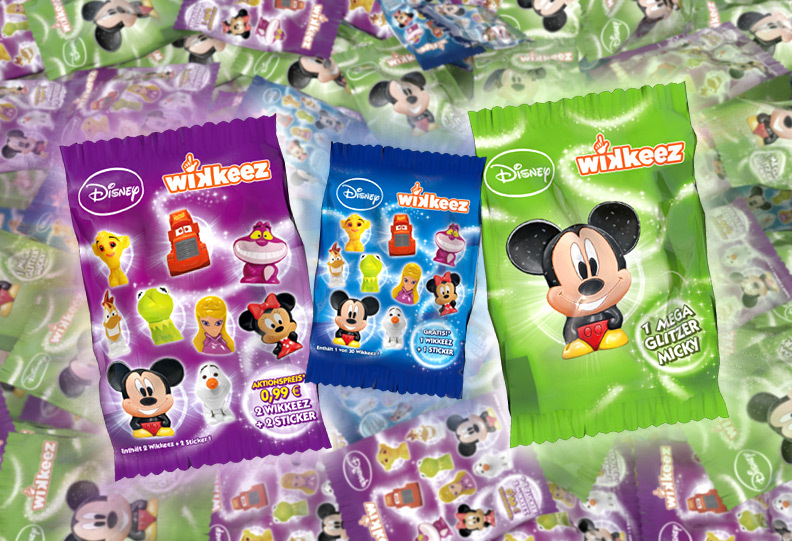 We are proud to introduce the new and exciting Wikkeez serie in collaboration with the multinational The Walt Disney Company. 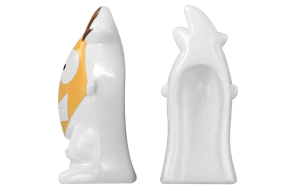 You can easily recognize the Wikkeez because of the shape of their back. 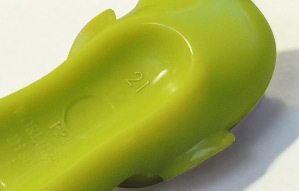 Each character is engraved with the collection number in order to identify them.